Made from 100% copper roof tiles salvaged from Tacoma, WA's Old City Hall Clock Tower! Original to the building since 1898! 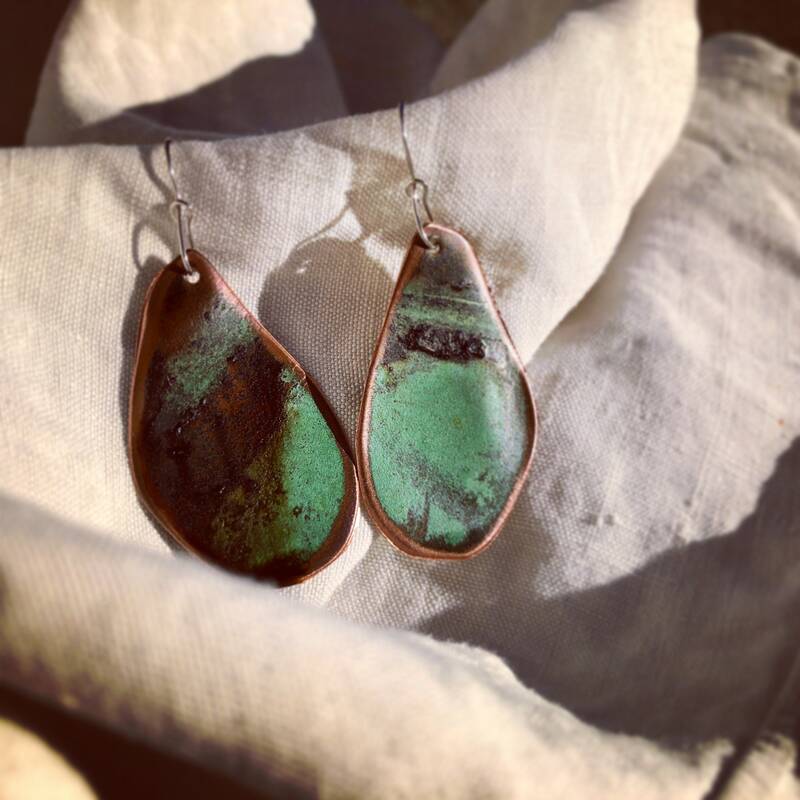 The bold patina is a natural result of one hundred + years of elemental exposure!